A complete troubleshooting guide to why your PlayStation 4 is losing connection and rising in Ping. It’s important to ensure that your Internet Connection is delivering the fastest speed possible on your PlayStation 4. If you’re suffering high ping while playing your games. Lag Spikes during intense moments and complete disconnection issues. It maybe possible you have an Internet fault on your PlayStation 4. This guide will help troubleshoot any and all Internet Connection issues that you may have with your PlayStation 4. To add to this we will also be discussing the benefits of using a Wired Connection over a wireless. We will also be taking a look at opening the correct ports on your router to ensure your Nat Type is correct. Before looking at the PlayStation 4 it’s important that you check to make sure there are no faults with your current internet line. It may be possible there is currently a fault with your service provider. Guide : Check your Internet Strength Today! This tool will also allow you to see your current speeds. This will indicate why you’re struggling with high ping and more. We’ve created an in-depth guide detailing how to check if there are any problems with your current connection. Access to an additional mobile device, tablet or desktop maybe necessary to check. Testing a Connection On Console. If you have identified any issues with your Sony PlayStation connecting to the internet then be sure to check the fixes below which may help resolve the problem. The following fixes will apply to you if you’re using a Wired Ethernet connection for your PlayStation 4. If you’re running a wireless setup. Please skip this section and read below. Why use a Wired Connection on PlayStation 4? Despite the PlayStation 4 having an incredibly RoBust Wireless network option. If you use a Ethernet Cable for your internet it will benefit you in multiple ways. Some of those ways are an increased bandwidth allowance, improved ping, faster connection and a much more stable internet connection. Guide : Improve your Internet Connection To Reduce Lag. 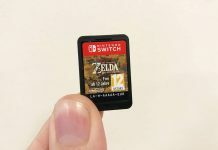 If you’re interested in uploading your stream then it’s recommended to also use a Wired Connection to ensure a high upload speed. Is your PlayStation 4 Ethernet Cable Faulty? If you’re using an Ethernet Cable. Check for any faults along the cable by running your thumb and index finger along the wire checking for any cuts or damage. 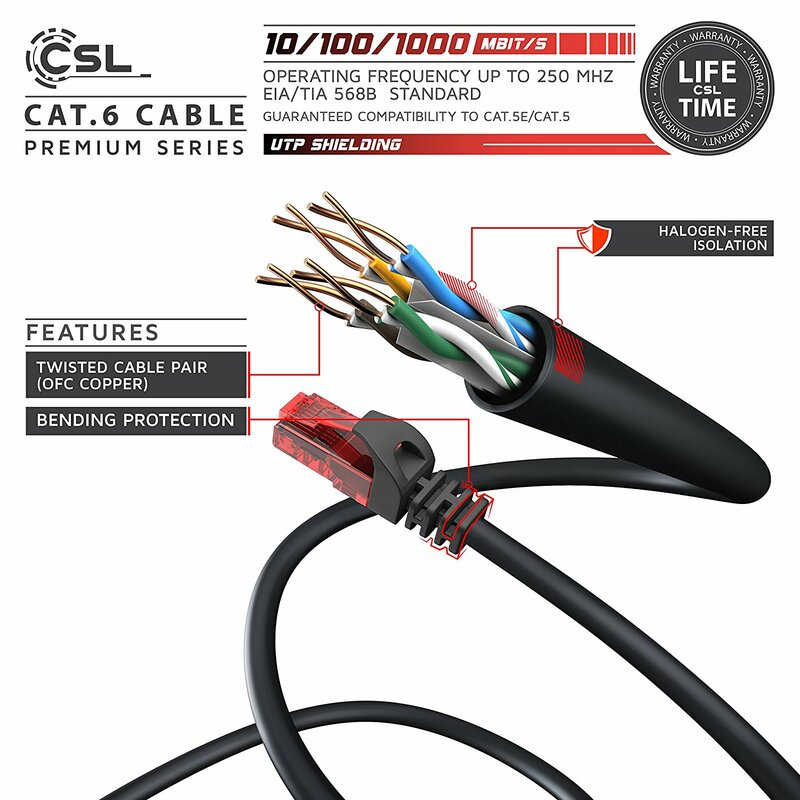 Alternatively you can simply replace the cable to ensure no internal faults on the cable. Try to re-connect all Ethernet cables connected to the router. Wait for an additional 30 Seconds. Re try the internet. If this does not solve the issue then be sure to try a different Ethernet cable. After a cable change if you find that your connection is still down then be sure to look at your routers status. Restart Router for PlayStation 4 Internet Connection. Most recent Routers will be able to display their current status. Some will indicate with coloured connection logos to show whether or not you’re connected to the internet. If you find that the router is showing no faults then it may still require a router restart. Your other devices will lose connection at this point. But this will help identify if the connection issue is with your Router or with the PlayStation 4 itself. Guide : Test your Internet Connection Today via your Router. If the Router has been restarted but you’re still not able to get internet on your Console it’s very likely that your PlayStation 4 is at fault. 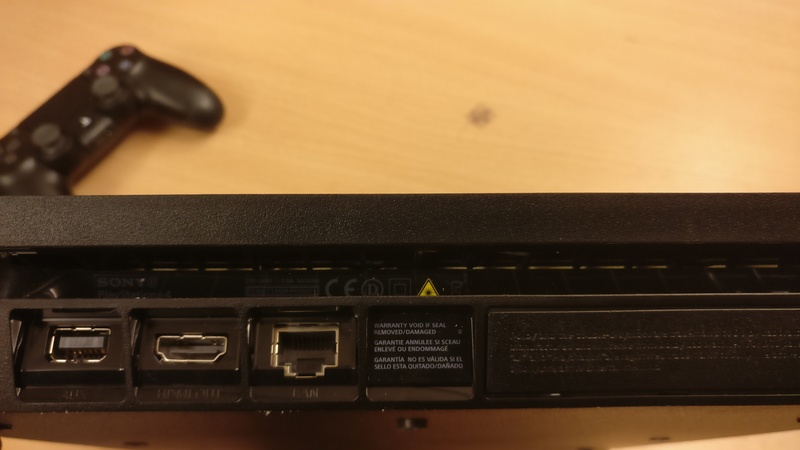 Is your PlayStation 4 Ethernet Port Damaged? Similar to the XBox One. 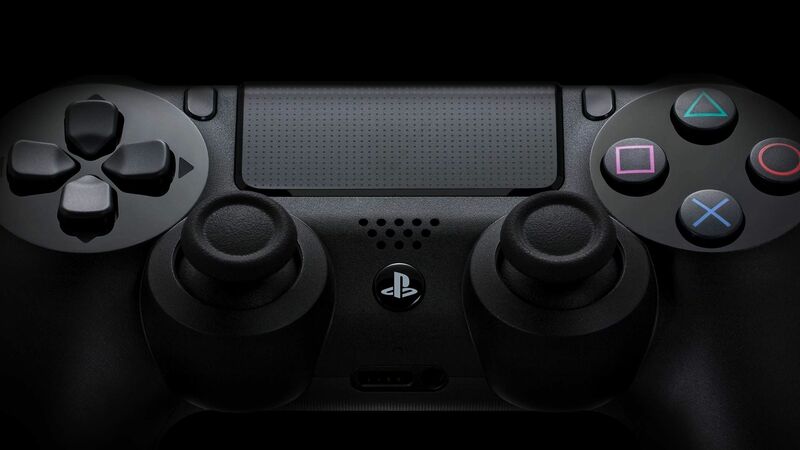 Your PlayStation 4 will feature an Ethernet port on the reverse-side of the console. This is the same for all PlayStation 4 Models, including the PlayStation Pro. Ensure there is no debris or damage effecting your Ethernet port. Something you need to look out for is any bent contacts on the inside of the port. Be sure to shine a torch inside for an easier look. Guide : Source a Repair or Replacement for your Damaged Ethernet Port. If you purchased your console brand new or from a pre-owned retailer then you are most likely eligible for a replacement as per your warranty. Attempt to Connect Via Wireless Internet On PlayStation 4. If you’re connecting to your PlayStation 4 by Wireless and you’re unable to connect to your Wi-Fi. Then this may indicate that the network adapter within your console maybe faulty. 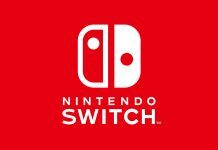 If you have already tried restarting the router and your other devices have no problems connecting then it is likely your console. Guide : Source a Replacement for a Faulty PlayStation 4 Console. It’s very rare that a PlayStation 4 would have an internet fault regarding the Wireless Network Adapter. Not many issues of this have been reported. However the good news is you’re fault is covered by your console Warranty so be sure to reach out. Ensure Firewall Ports are Open for PlayStation 4. If you’re using a Desktop within the Building then you may be able to open more Ports to ensure that your PlayStation 4 is not being blocked by a over protective network. This step may require for you to reach for the Router’s Manual as that will display a wealth of information regarding opening and closing ports. Action: Contact SONY Support Today. You can also Reach out to Sony Support to get more details regarding the Fire Wall ports for the PlayStation 4. Something which you can try is completely disabling your Fire Wall however we very much recommend against this. The PlayStation 4 when connected to the Internet is a powerful console. It provides incredibly fun and smooth game play when playing online. But you need to ensure you’re running the faster bandwidth possible. Check your Connection Today. Resolve your Faults with your console and if you have anymore issues. Be sure to reach out.